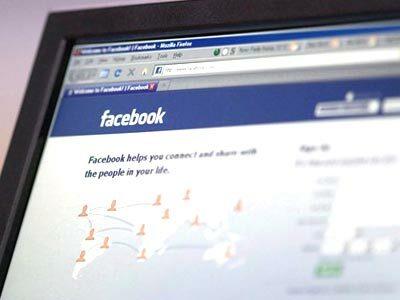 Kanpur police face difficulty operating Facebook account ! In view of the difficulty faced by policemen in operating the newly opened Facebook accounts of police stations here, a workshop would be conducted to make them more computer savy and efficient in handling online services. "Although the police stations have opened Facebook accounts, the station in-charges are not competent enough to operate and update them," DIG, Kanpur, Ashok Mutha Jain said. In several instances, these personnel have been found playing games and indulging in entertainment rather than uploading necessary information on the site. Various important informations have also been uploaded on the internet accounts which should not be there, he said. Computer experts will provide training, which include a question-answer session, to these middle-rung officers for carrying out their online work efficiently, the DIG added.